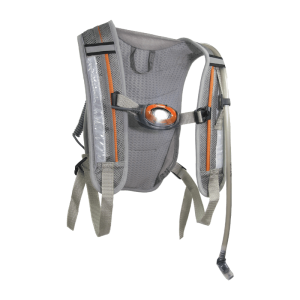 Super lightweight running LED singlet with CREE® 150 Lumen LED mounted at sternum level. 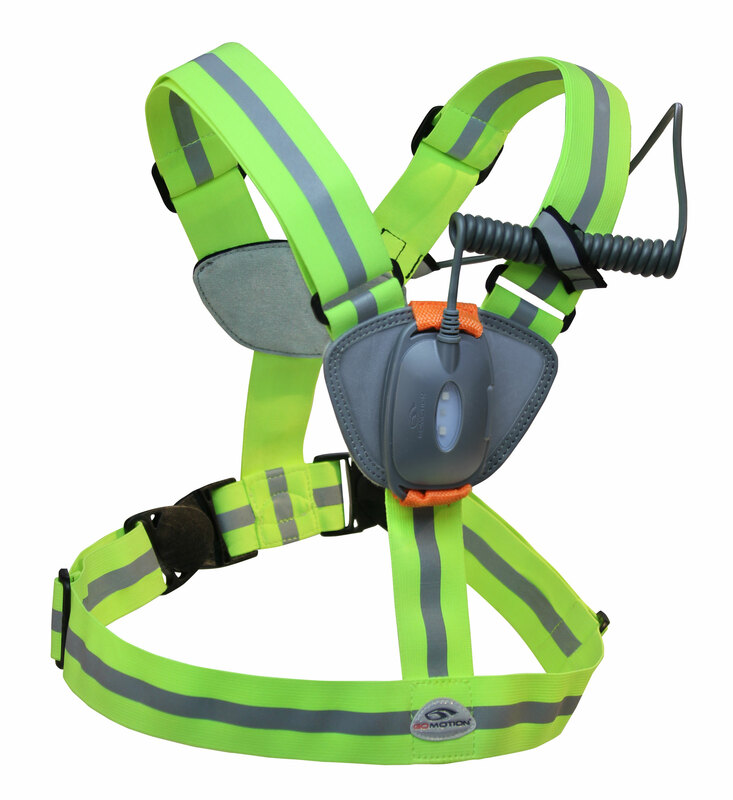 Minimalist design features elastic straps in fluorescent yellow for road safety. 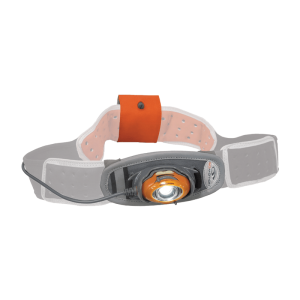 Two buckle adjustment and open shoulder design provides improved overall comfort and maximum shoulder rotation. 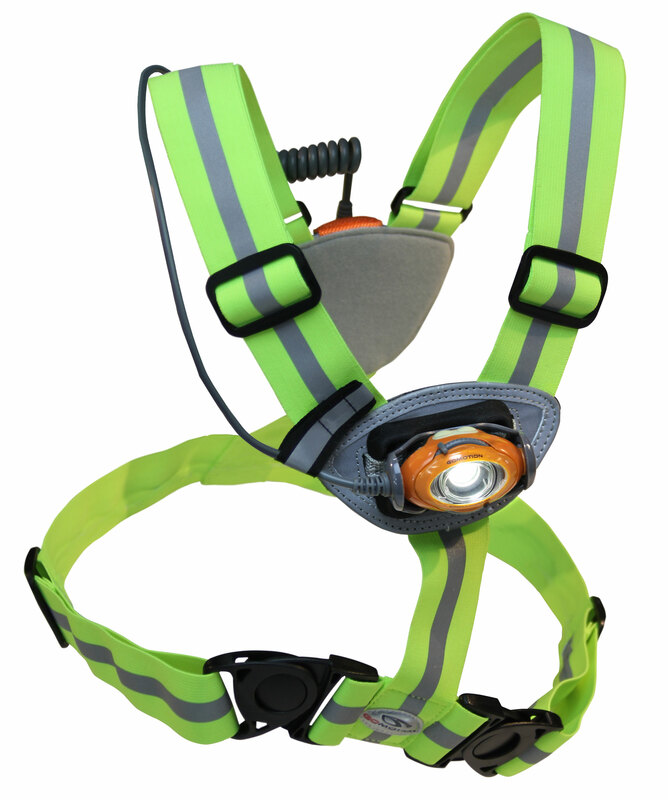 Full reflective strips and piping provide enhanced road safety. 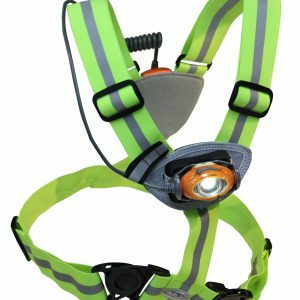 The perfect lightweight race vest for overnight racers and ultra runners, and an deal utility vest with easy fit over work gear for night-time worker safety. The Xtend comes in 2 universal sizes: M/L (for women’s size 2-10, men’s jacket size 36-42) and XL/3XL (for women’s size 12+, men’s jacket size 44-56). I wear a size 48 jacket, and bought the recommended XL/3XL. 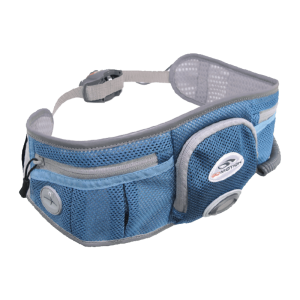 The shoulder straps were exceptionally long, from extending the capability to the power cord and would, even adjusted as short as possible, bring the strap down to my waist. This stretched the power cord to what I imagine beyond its intended parameters. The lights work as designed and are bright. I had to use a heavy-duty stapler to double over 7 inches (14 inches total strap length) on each side just to make it fit remotely as designed and as pictured. There was no ability to shorten the over length straps by any other manner. Very uncomfortable to wear … all because of the super length straps.